Want to stay in the UK this summer but fancy doing something different? Why not cruise through the great British countryside on a boating holiday! Do you want to stay in the UK this summer but fancy doing something different? Why not cruise through the great British countryside. As well as being relatively low cost and a lot less hassle than going abroad, there are lots of other benefits to a boating holiday. Being on a boat is a wonderful way to unwind. You can leave your worries back on dry land and enjoy the peace and tranquility of the water. With miles of beautiful countryside to cruise through, your stress levels are reduced and a steadier pace of life takes over. There will be different things to see and do every time you move to a new location. Plus, there are hundreds of waterside pubs ready to welcome you after a day boating. Waterways provide homes for lots of birds, plants and animals. Bird sightings range from swans, moorhens, herons and ducks, to those that are harder to spot such as kingfishers. Other wildlife includes water voles, otters, dragonflies and rare butterflies so there’s always something special to look out for. Working locks, exploring local footpaths and historic sites, cycling the towpaths and standing at the tiller will keep you feeling fit and healthy, ensuring you sleep well at night. 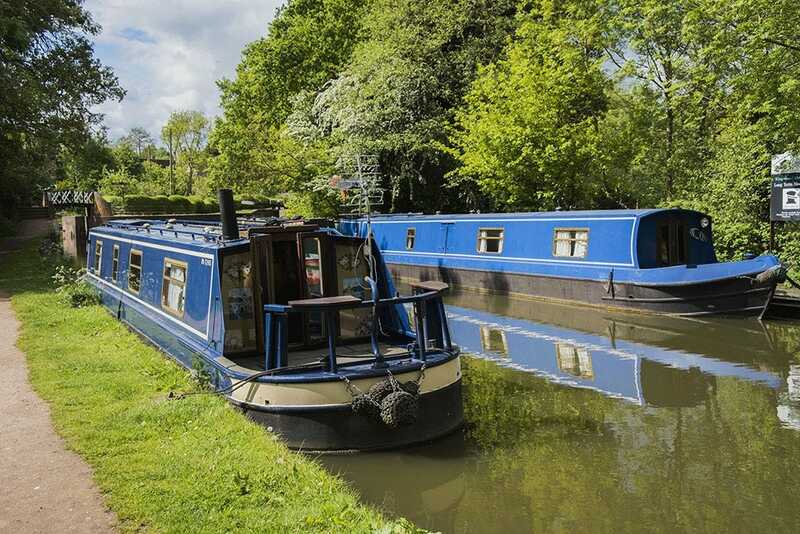 Today’s hire boats are a real home-from-home featuring showers, flushing toilets, central heating, full-sized cookers and fridges, microwaves and TVs. Many boats now offer Wi-Fi. 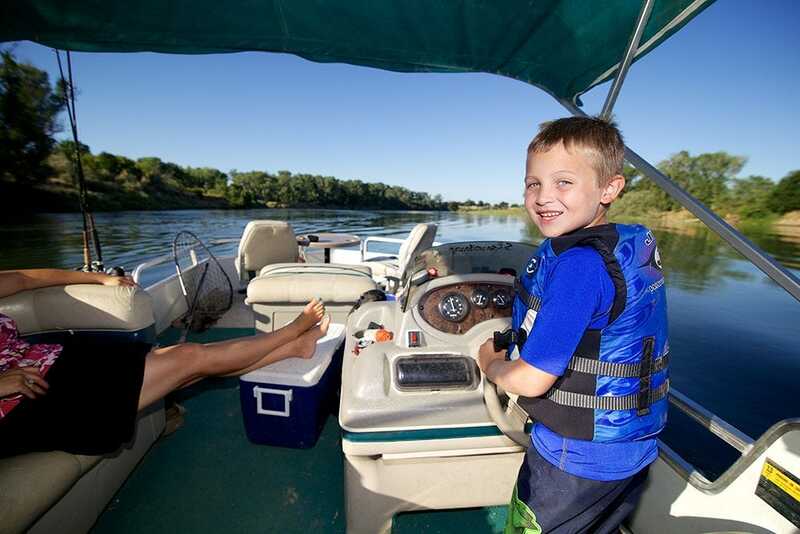 Have you ever been on a boating holiday? Tell us about it at community@cosyfeet.com and we’ll share your experience on social media.